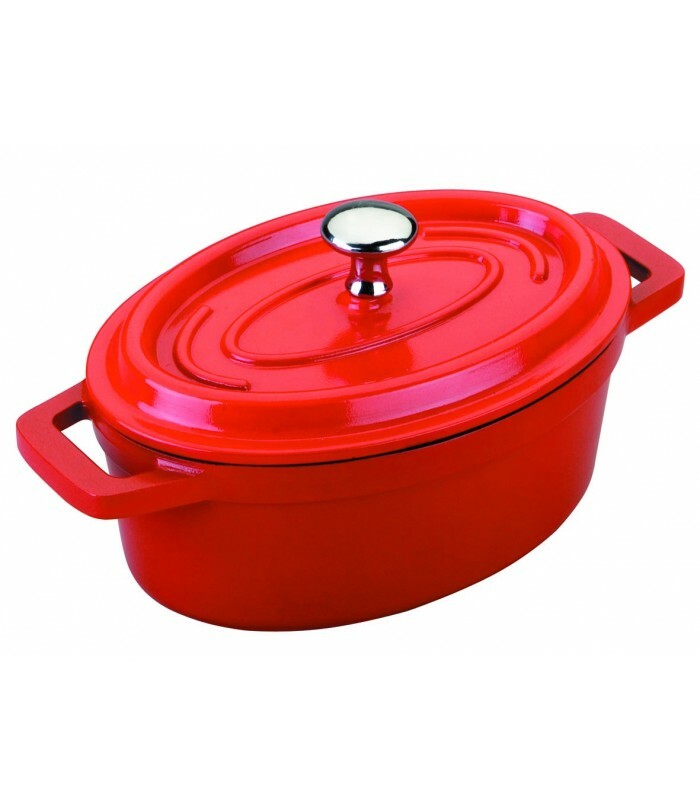 Lacor manufactures its cast aluminium with lid MINI oval casserole with a non-stick coating of high quality, which prevents the food from sticking, as well as ease of cleaning and greatly extend the life of your pots and pans. 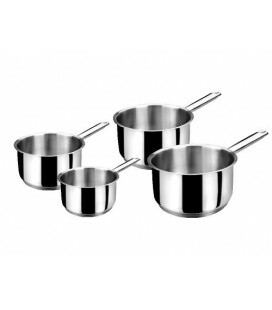 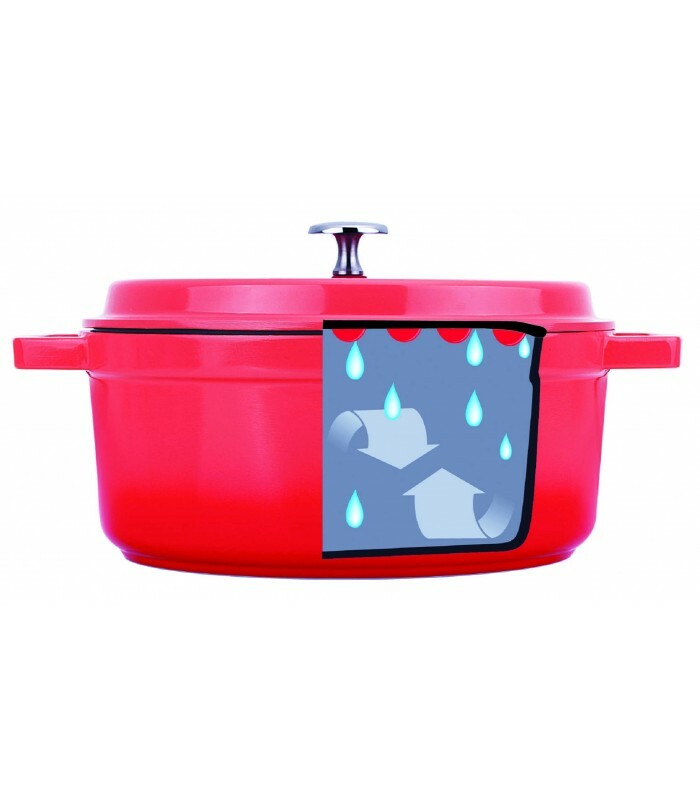 The cast aluminium with lid MINI oval casserole incorporates a metallic background suitable for induction which allows rapid heating, in addition to can be used in any other heat source: gas, electric or ceramic. 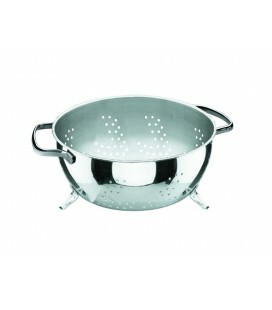 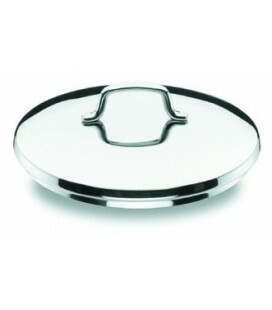 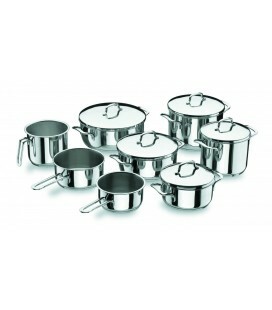 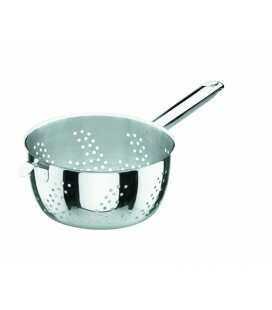 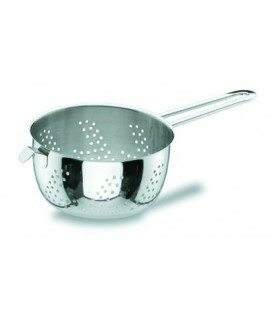 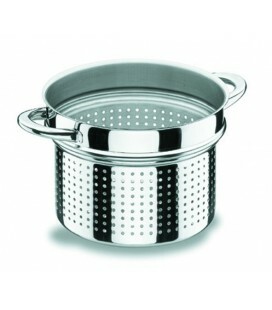 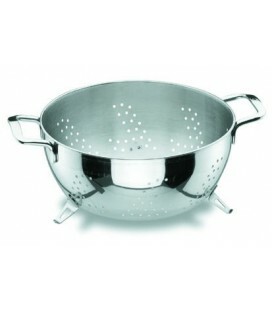 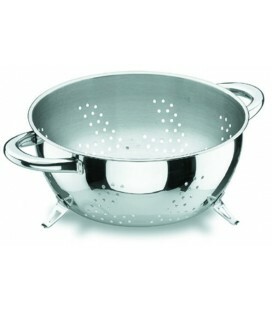 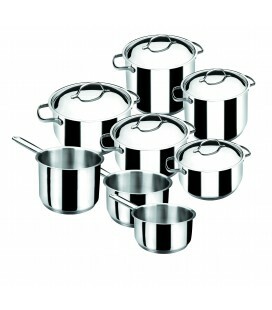 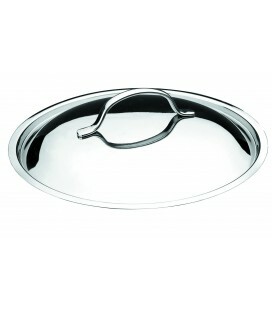 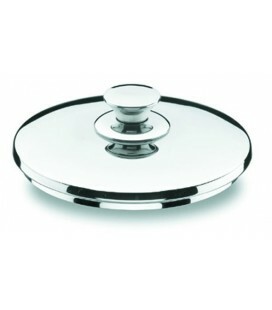 The cast aluminium with lid MINI oval casserole Lacor has measures 12 x 8.5 cm, 5 cm high and 0.25 litre capacity.